FitBack For Life is a low back exercise workshop that has been designed to condition and strengthen the low back and reduce the incidence of back pain in the workplace and everyday life. A unique initiative to improve the Health and Wellbeing of your employees. A demonstration and instruction of exercises focusing on the use of a gym ball to condition your employees backs. 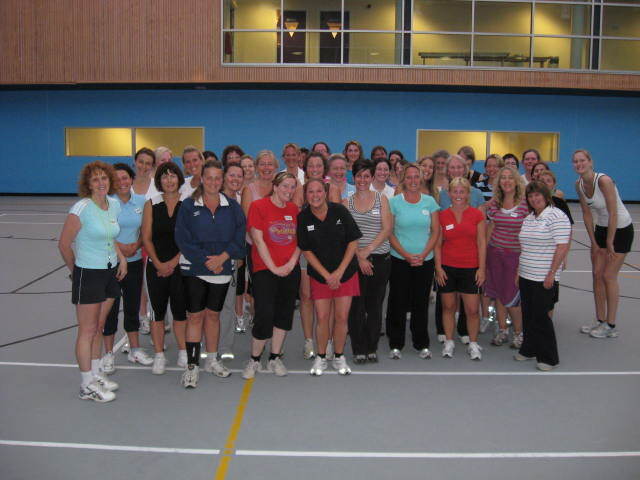 A one off class delivered by experienced Chartered Physiotherapists ensuring expert instruction and guidance throughout. 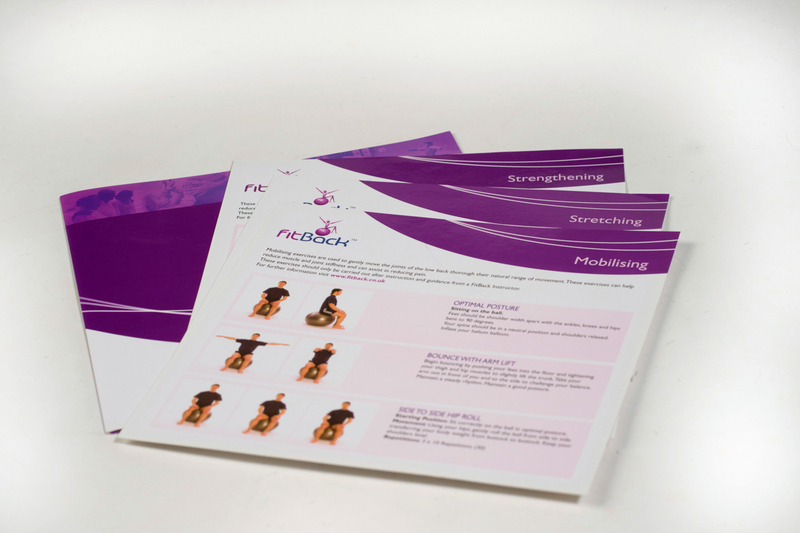 Each attendee on the class receives a set of FitBack exercise cards so they are able continue their exercises at home or at the gym. Can be incorporated into existing mandatory training (i.e. manual handling) to maximise efficiency and reduce costs. Attendees can be issued with FitBack certificate of attendance for employee files. Those employees with pre-existing low back problems who are costing your business the most with repeated absence. Employees with ongoing niggling back pain and stiffness. Employees at risk of back pain involved in manual handling or prolonged seated postures. Anyone that wishes to experience a healthier, stronger back and prevent the occurrence of back pain. If your business/ employee has a Medical Cash Plan that includes Physiotherapy our services may be covered. Please check your policy. Call FitBack for more information.